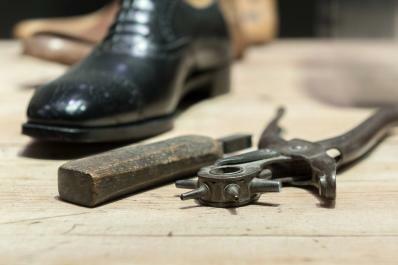 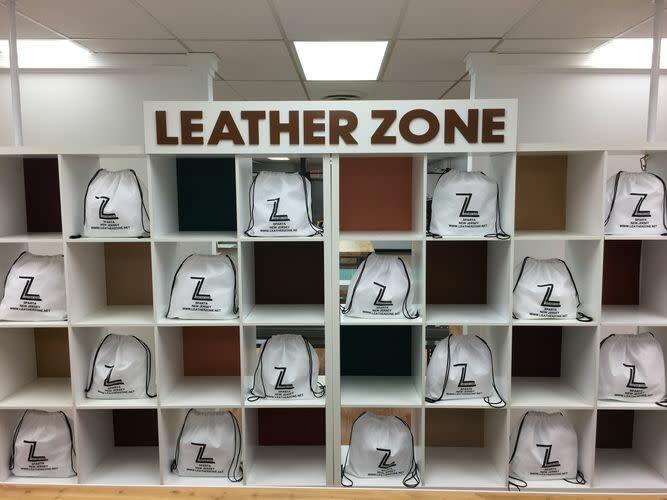 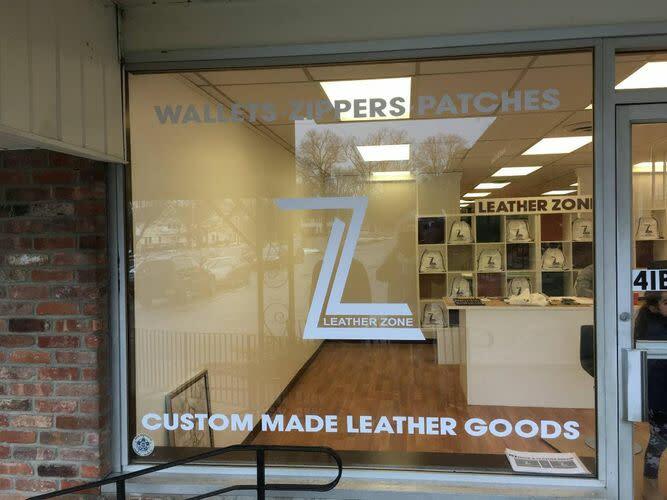 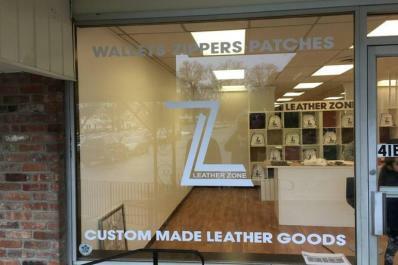 Leather Zone is a new company & brand in leather goods market. 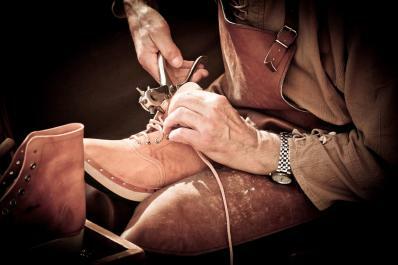 Owner Hratch Kechishian is a respected master product developer, craftsman and engineer. 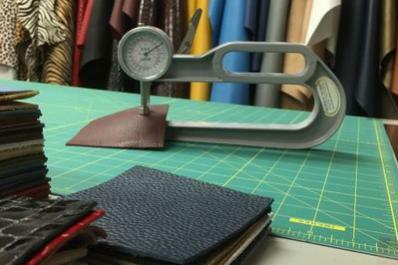 He has over 35 years of experience working in the handbags & accessory industry. 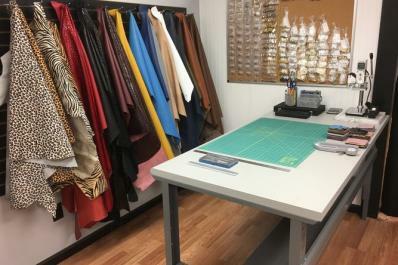 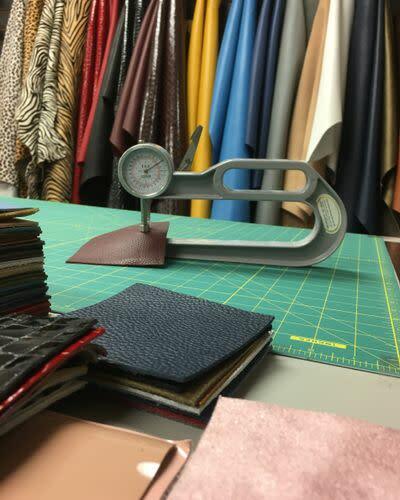 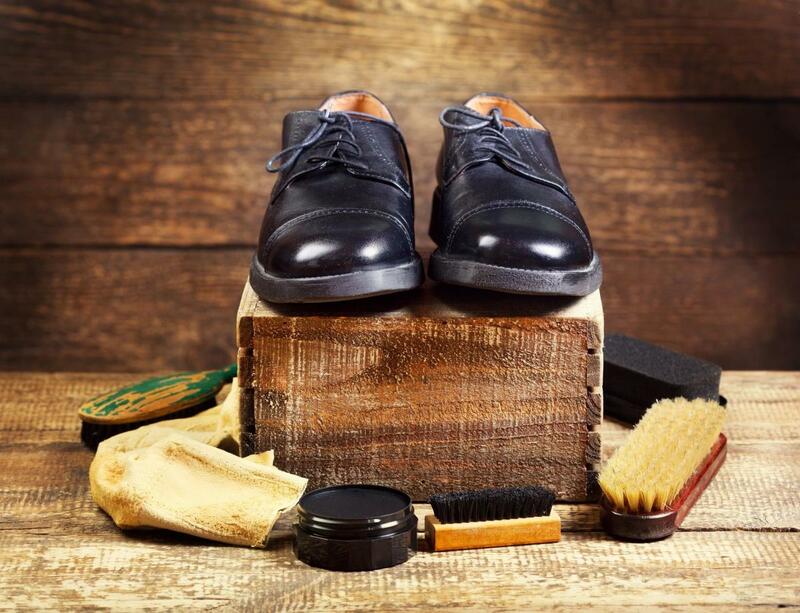 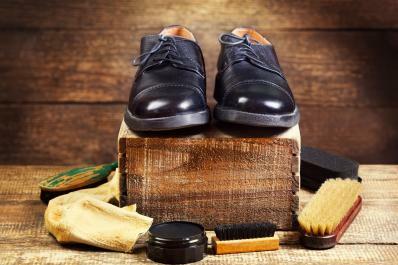 Throughout his career he has developed local and overseas manufacturers sample room facilities, trained pattern and sample makers, engineered leather products, and created quality assurance standards. 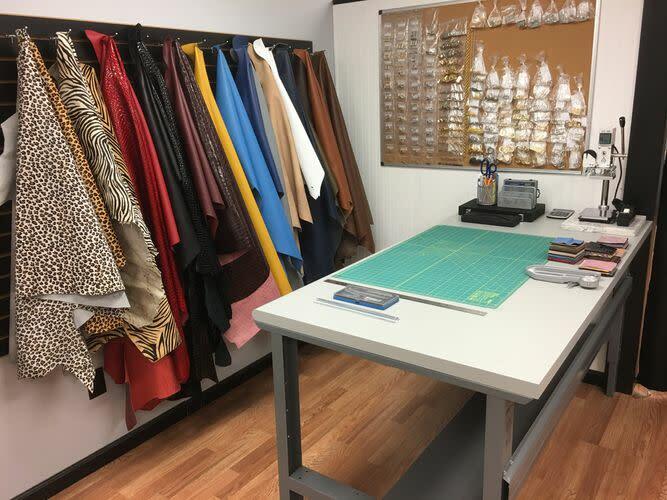 Handbag repair and shoe repair, handbag pattern & sample making handbag development & engineering, handbag pattern & sample making courses, custom made handbags & leather goods.